The Radiance® G3 leads the industry as an evolutionary display technology, further advancing the widely adopted market reputation of the Radiance G2 series. The Radiance G3 features an advanced third-generation display with high-output LED backlight technology that makes it the brightest 26” medical grade display currently available. reproduction for years to come, NDS’ patented Color Correction Technology is applied to each display during final assembly. 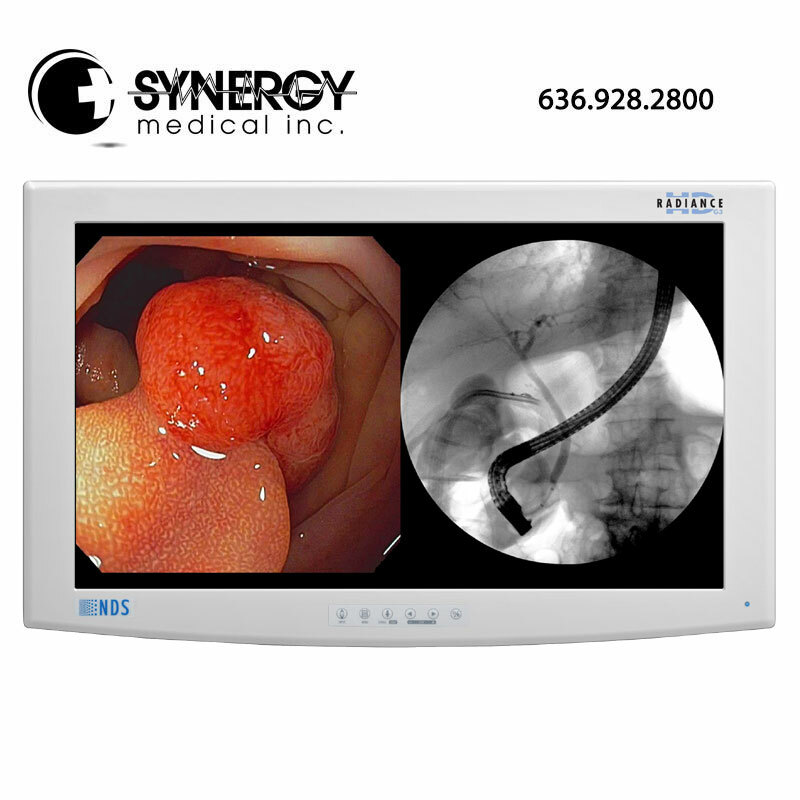 The result is industry-leading endoscopic video image performance. SYNERGY medical is an authorized value added reseller for NDS Surgical Imaging / NDSsi. 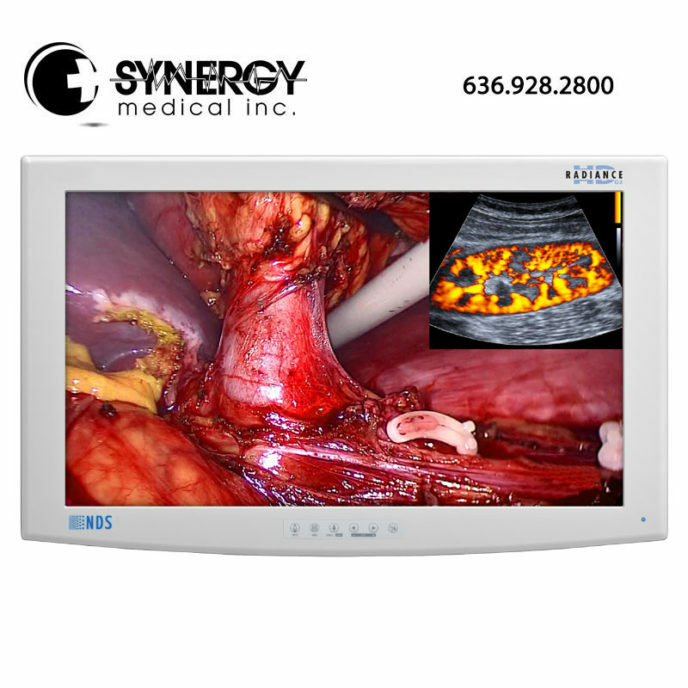 15 inch NDS Endovue 90K0015 Specifications We offer special pricing & volume discounts for Government, GPO, Health System, & Healthcare Facilities. Contact us for details. 24 inch NDS EndoVue 90K0070 Specifications We offer special pricing & volume discounts for Government, GPO, Health System, & Healthcare Facilities. Contact us for details. 19 inch NDS EndoVue 90K0050 Specifications We offer special pricing & volume discounts for Government, GPO, Health System, & Healthcare Facilities. Contact us for details.